on the fringe of Darwin’s CBD. 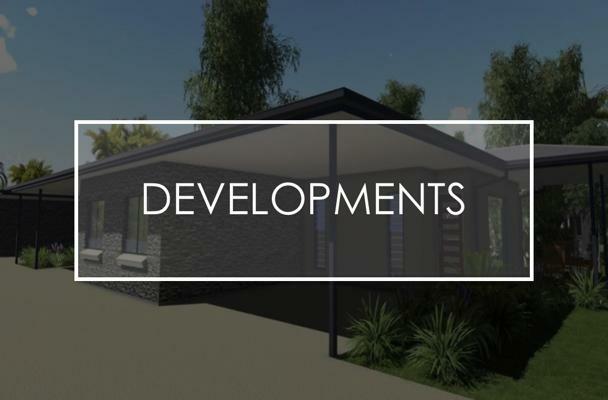 Serving the real estate needs of the Darwin and Palmerston precincts of the Northern Territory, we have built a market-leading position on our unrivalled experience and understanding of this highly sought-after market. 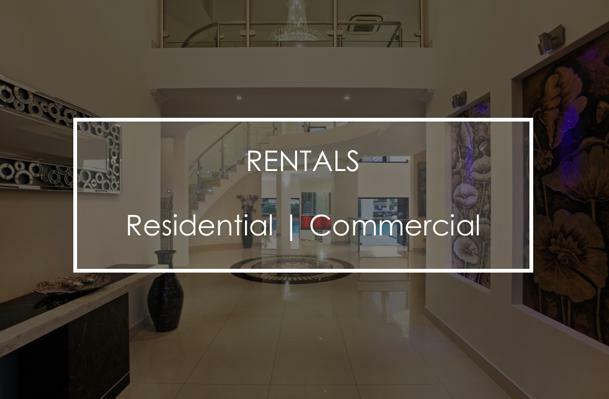 Our local professional team prides itself on continually offering exceptional service and performance. We believe that great service stems from understanding our clients’ needs, developing a plan to achieve their goals and delivering results with a positive and pro-active attitude. 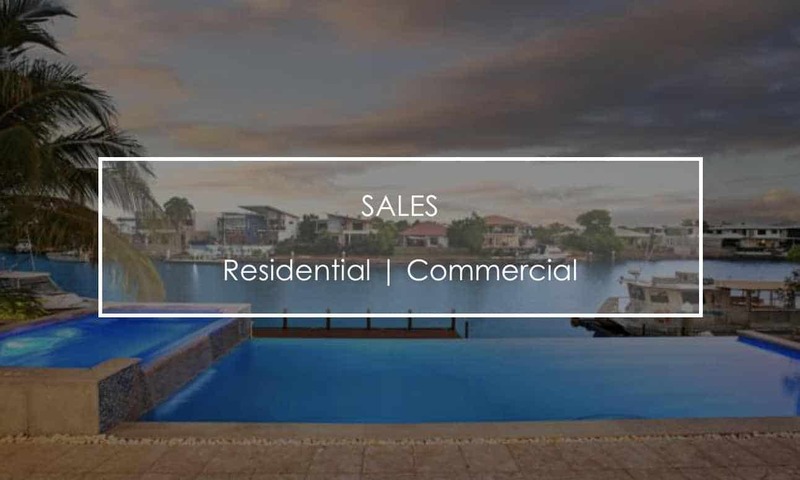 If you are considering buying, selling or leasing your property, ‘the property specialists’ at Alliance Realty should be your first port of call.